Sierra Antiguo is a tequila with a rich and versatile aroma. The main and most important ingredient of the tequila is the fruit of the blue agave Tequilana Weber, which is grown only in certain regions of Jalisco. 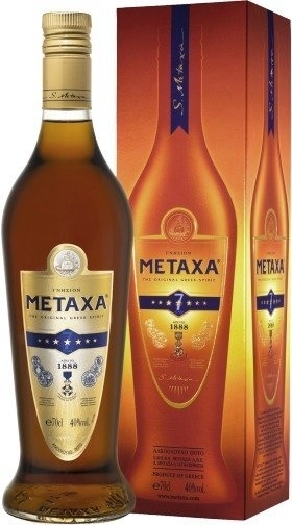 Tequila is aged in the oak barrels for two years, so it acquires soft and rich berry flavor. 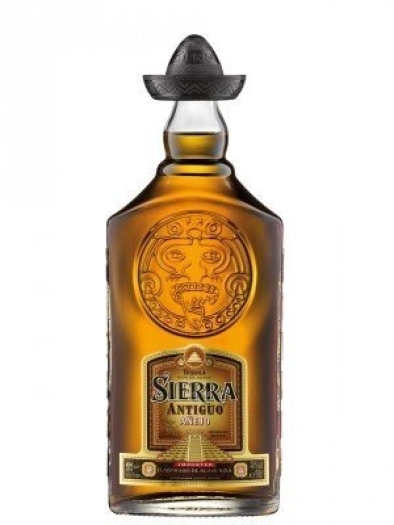 Sierra Antiguo has a harmonious taste with hints of ripe fruit and sweet cream. This drink will be a great beverage for cheerful and fun parties.